On a sunny Saturday afternoon in April, a group of young women gathered inside Georgia State University’s 25 Park Place to learn from some of the “leading ladies” in the Atlanta music scene. Located in the heart of a musical hub, the university is a hot spot for aspiring artists and entrepreneurs looking to break into the city’s booming entertainment industry. The panel, hosted by the Atlanta chapter of Women in Music, featured industry leaders such as Tammy Hurt and Michele Caplinger, both of whom have worked within Atlanta’s music scene for decades and recently helped implement a tax incentive that the city hopes will drive more revenue to the local music industry. Visit Tree Sound Studios and you might see celebrities ranging from rapper 2 Chainz to the stars of OWN’s Greenleaf utilizing the space. Hunter, the COO, is just as likely to be found facilitating yoga classes or hosting a healthy dinner for the artists (she’s an organic chef) as she is managing the studio from her office. 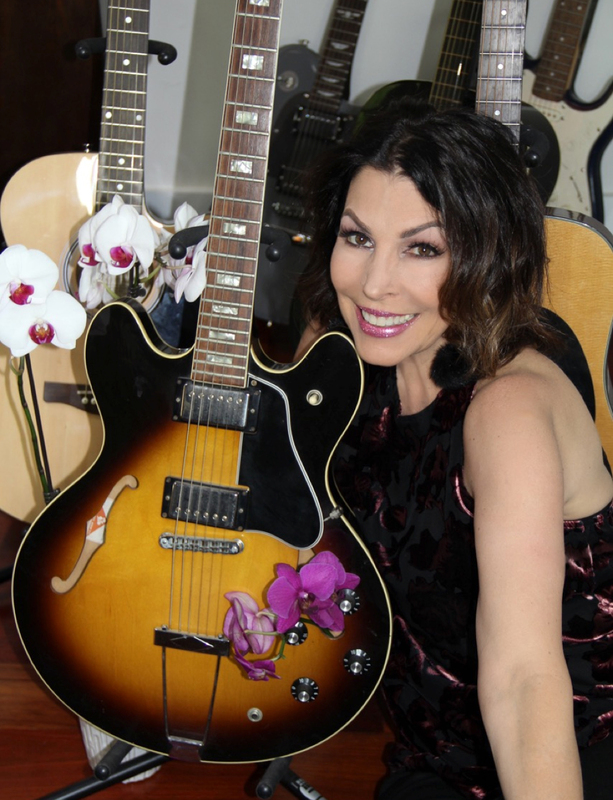 Hunter’s own experiences as a musician have made her an passionate advocate for artists. She’s been known to push her team, from interns to engineers, to branch out, leading to them produce their own gold records. 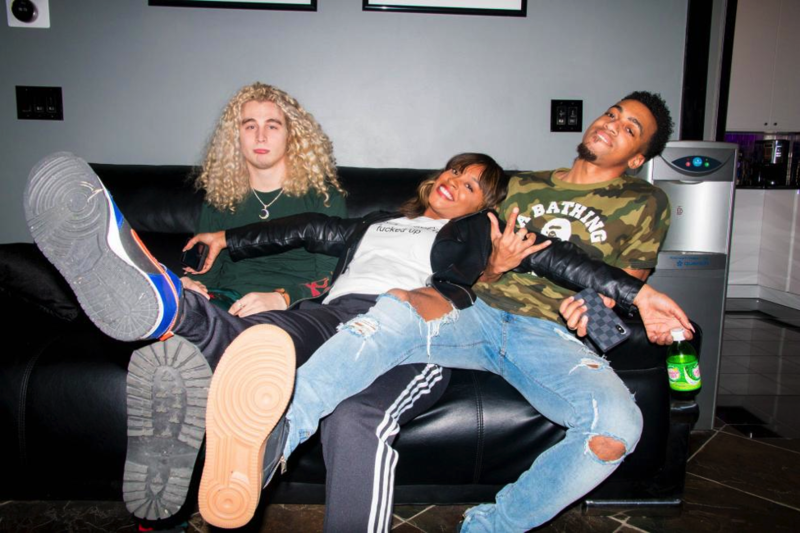 She fondly remembers how artists such as B.o.B and Rae Sremmurd spent time sleeping on the couch in the studio while working on their breakout hits. 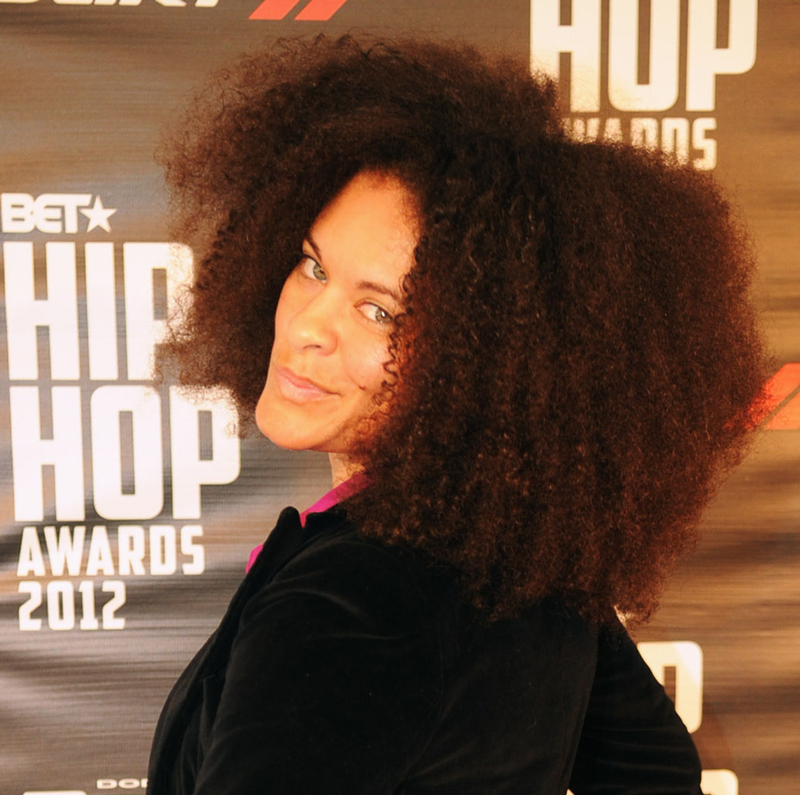 In addition to her work at Tree Sound, Hunter also works as the president and founder of the Retnuh Agency, selling songs for television and film. Over the past decade, Georgia has given more than $1 billion in tax credits to movie and TV production companies through tax incentives that have made the state the third busiest place in the country for film and TV, according to the AJC. Caplinger was one of several industry insiders who recently worked to create similar tax incentives for the music industry, focusing on scoring, recording and touring. The hope is that with Atlanta already serving as a music culture center, and with the burgeoning film and tech industries that are already in place, major music companies will soon start to open offices locally so that Atlanta’s rising behind-the-scenes talent and top artists won’t have to travel to New York, Nashville, or Los Angeles to conduct business or earn a living. Hurt prides herself on being a product of the music programs in Cobb County schools. A drummer and musician, Hurt has utilized her artist experiences to advocate for Atlanta’s music industry, serving on the board of governors of the Recording Academy’s Atlanta Chapter and as a founding member of Georgia Music Partners, a nonprofit that serves to “help Georgia’s music industry grow to become one of the country’s biggest and best, which promotes both job growth and culture.” Alongside Caplinger, Tammy was also instrumental in the passing of the Georgia Music Investment Act in 2017. This year, she’s taking time to spread awareness about the incentive, visiting SXSW and other popular music events. When Love decided to move to Atlanta just after earning a communications degree from Oklahoma State, she didn’t have a job lined up. 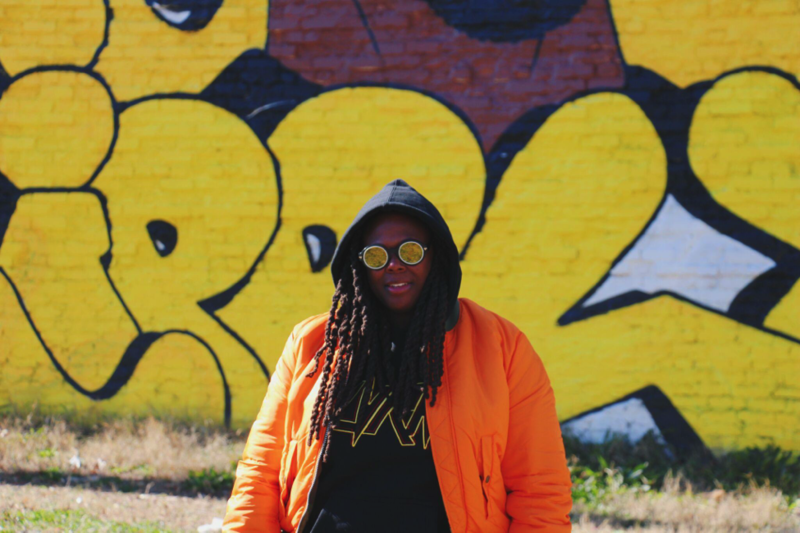 She’d completed an online interview with Reach Records, a Christian hip-hop label, but, convinced she’d bombed the interview, figured she’d just move to the city and find a job with an ad agency. A week later, Reach hired her as a marketing coordinator. Since she began in 2017, Love’s job has expanded beyond social media to include being an on-set presence during music video shoots and other campaigns to make sure that the visions of artists such as Lacrae are being fully executed. 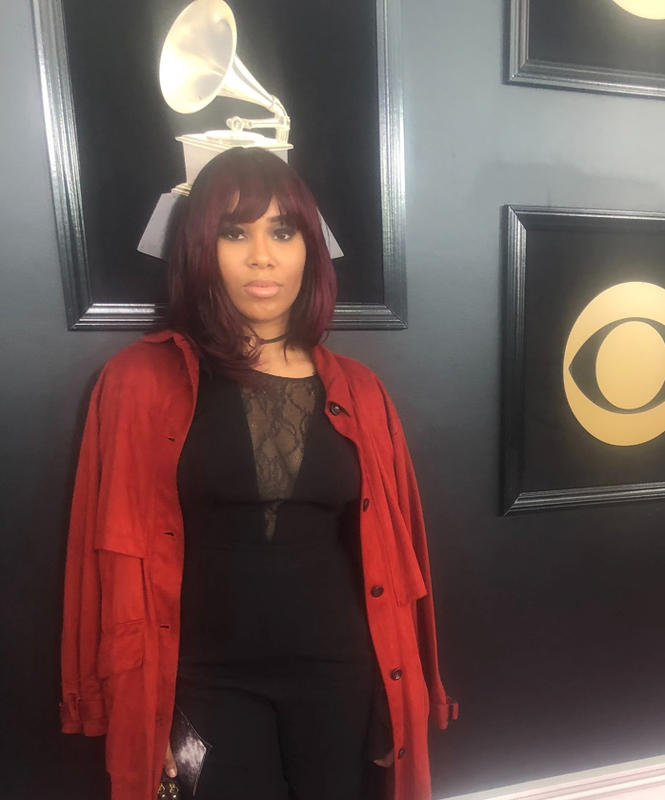 Her career is just beginning, but Love has proven herself as one to watch, serving as the vice chair of membership for the Atlanta chapter of the Women in Music and constantly positioning herself alongside longtime industry movers and shakers. Peebles started her music industry career working with “Swag Surfers” F.L.Y. and assisting the future co-manager of 21 Savage, Justun “Meezy” Williams, with clients. The Stone Mountain native first met her current client, LVRN singer 6lack, back in high school. They were later roommates, both looking for their next moves in the industry, and their relationship was “more of a friendship and a support system” initially, she says. Thanks to that trust, she’s now completely in charge of 6lack’s schedule, making sure he gets to and from every photo shoot and recording session on time, and that those events run smoothly even when she’s not around. An Atlanta native, Ward’s career in the music industry started when she opened Fly Kix ATL on Peter Street nearly a decade ago. The men’s clothing boutique curated music events and in-store appearances with artists such as Kendrick Lamar and Future early in their careers. Serving as a liaison between artists and their teams enabled Ward to step into the music industry and build relationships with influential artists, including Future. “I basically oversee his image in its entirety,” Ward says of her current role as his brand manager. In addition to spearheading the creative elements of projects ranging from photoshoots to music videos, Ward coordinates day-to-day logistics for the rapper and manages some of the other artists on his Freebandz label. Although she’s been hard at work behind-the-scenes for years, Ward got her first official recognition as a creative director on Future’s self-titled and Hndrxx albums in 2017. 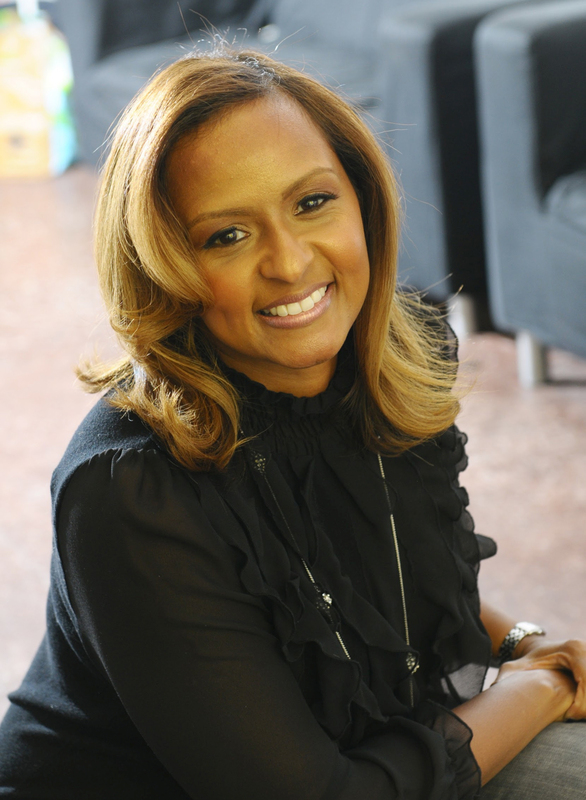 Henderson originally thought she wanted to be a music journalist, but while writing for publications such as Complex, The Source, and All Hip-Hop, she became intrigued by the world of artist management (in particular, an assignment interviewing Bun B’s manager piqued her interest). 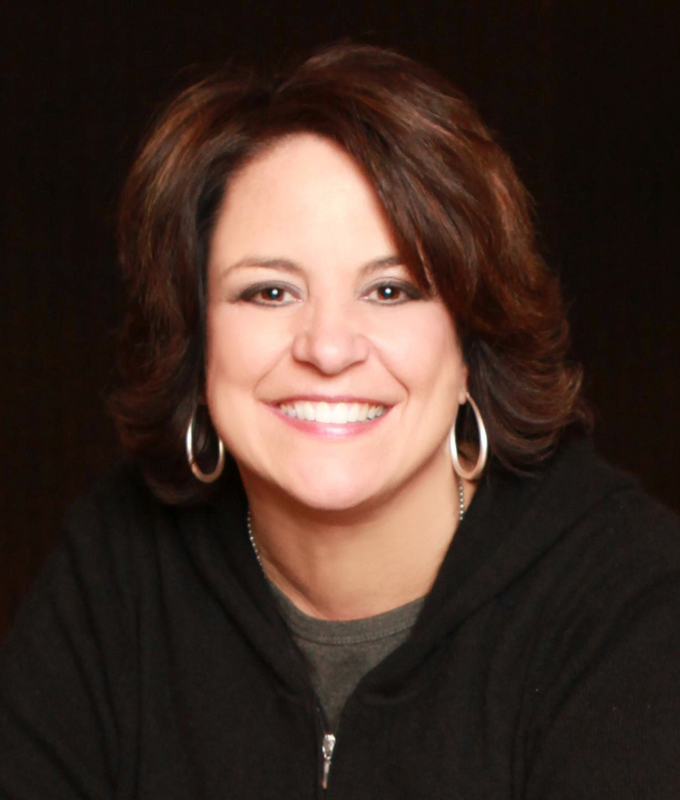 Henderson eventually moved away from journalism by throwing parties, promoting events, and working as an assistant in sales and marketing for Complex. With connections she first made during this time, she’s spent the past decade managing artists and met her current client, 21 Savage, through her work with Atlanta collective Two-9. (Key!, once a rapper in the collective, went to high school with Savage.) In addition to managing one of today’s biggest rappers, Henderson recently formed a label, management, and publishing company called Since the 80s—a joint venture with Capital/Motown—alongside managers Barry Johnson and Zeke Nicholson. Das has worked on marketing campaigns for legendary artists such as Prince and Outkast. Beginning as a college intern at Capitol Records, Shanti was hired by Atlanta-based LaFace Records just after graduation as a member of the label’s marketing team. The first single Das worked on was Outkast’s debut, “Player’s Ball,” and after working on promotional campaigns for artists such as Usher, TLC, and Toni Braxton, Das moved to New York, where she acted as the senior director of marketing for Arista, the senior VP of urban marketing of Columbia, and the executive VP of marketing at Universal before moving back to Atlanta in 2009. 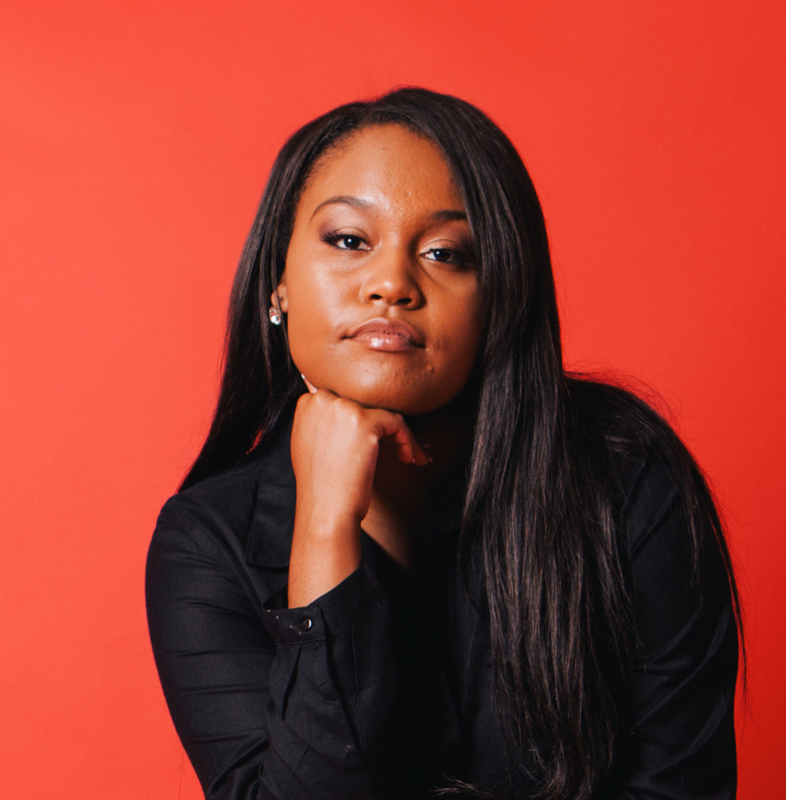 In recent years, she’s cofounded ATL Live on the Park, a showcase for emerging urban and pop talent, and done marketing work for clients such as Johnny Gill, Kelly Price, the Atlanta Hawks, and the Atlanta Braves through her company, Press Reset. But perhaps Das’s most important initiative has been launching Silence the Shame. The campaign leverages her celebrity connections to bring awareness to mental health issues, with musicians such as Big Boi, Ne-Yo, Nick Cannon, and Keri Hilson sending tweets and speaking on panels. In May, a day-long Silence the Shame campaign raised about $30,000 to support programs geared toward erasing the sigma surrounding mental illnesses. Charles has worked with the popular urban music festival ONE MusicFest since 2012, but she’s been in the live music industry for 15 years. As the lead talent buyer and festival director for ONE—which has featured acts such as Nas, Kendrick Lamar, Migos, Ms. Lauryn Hill, and the Dungeon Family collective—Charles curates and books the artists that appears on stage. It’s a six-month process of finding talent that not only meets the festival’s goals and objectives, but also falls within their budget. “We make a wish list and then we go down and make decisions based on pricing and availability,” she says. This year’s festival lineup, which was announced earlier this week, finds Nas returning alongside fellow headliners Cardi B and Miguel. But the most exciting part of the lineup for many local hip-hop fans will certainly be the “Atlanta Crunk Set” which is billed to feature YoungBloodZ, Ying Yang Twins, Eastside Boyz, Kilo Ali, and more. And that’s not all: This article from our music issue features former Organized Noize manager Dee Dee Hibbler and her daughter, Malia Murray; Grand Hustle Record’s Hannah Kang; Spotify’s Amber Grimes; Twelve Studios’s Dina Marto; and Mean Street Studios’s Kesha Lee.